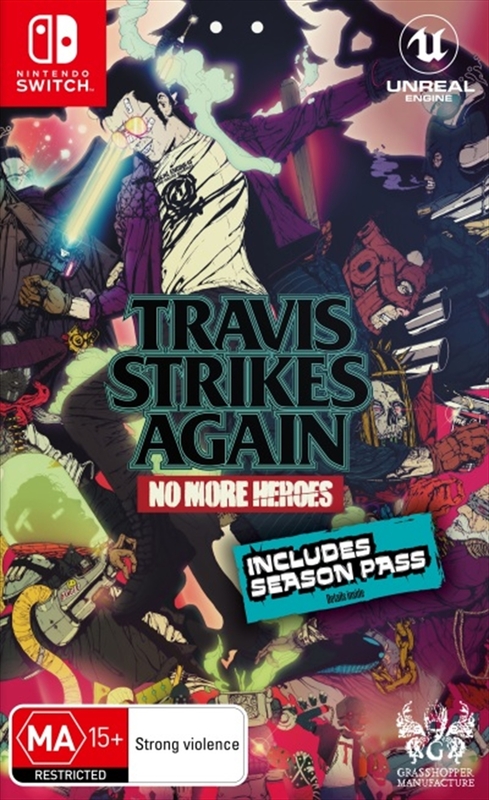 Travis Touchdown wanders into the game world and embarks on a rampage of epic proportions. Inside, there's an action game, racing, puzzles... A total of seven different game titles! Pass a Joy-Con controller to a friend for co-op multiplayer-and partner up with the one and only Badman!